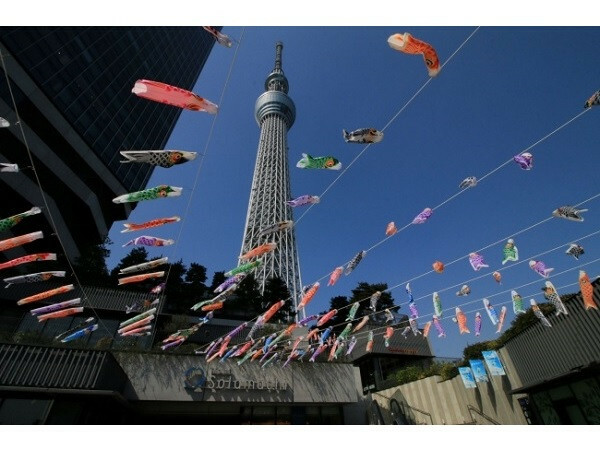 During the period from April 12 to May 6, "Tokyo Sky Tree Town Koinobori Festival 2019" will be held, with 1500 "Koinobori" (traditional carp-shaped windsocks) floating on the air around Tokyo Sky Tree Town. This event will be held to commemorate the children's day of May 5th, and it will display 1000 pieces of carp on the Sky Tree Town, and 500 pieces on Kitajikken river with corporation of Kasu, Saitama where is one of the big production region of the carps, and Tatebayashi, Gunma, and Kato-shi, Hyogo where are the region well known for displaying many carps. Also, it will hold a workshop "Hand drawing Koinobori Workshop" to make paper Koinobori at Tokyo Soramachi on April 20 and 21. The fee is 500yen. 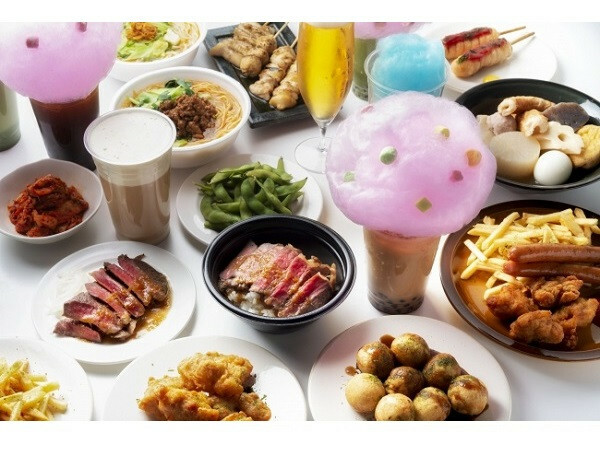 In addition, there are many events will be on such as a unique dining booth theming "Tokyo’s downtown" called "Shitamachi Wonder Festival 2019" and "Ice cream general election" to vote your favorite ice cream from ice cream dealing shops in Tokyo Soramachi. Why don’t you visit Tokyo Sky Tree Town to see the magnificent Koinobori for this GW?